You Back to Normal Fast. 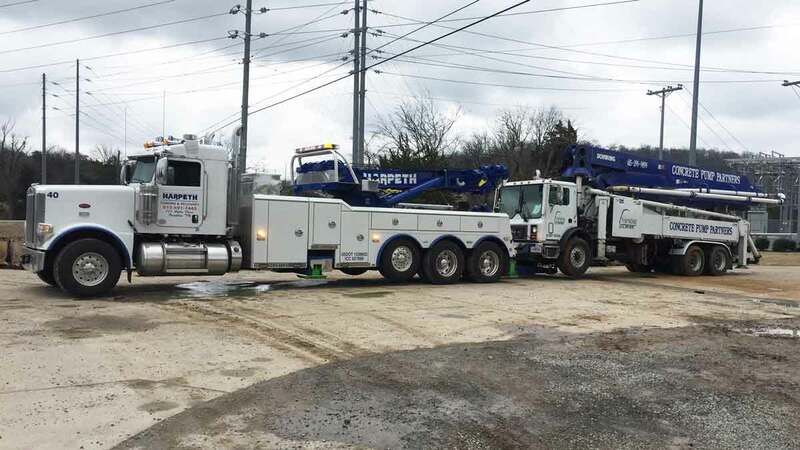 Franklin TN towing company, Harpeth Towing & Recovery provides 24hr towing, heavy duty towing, heavy truck recovery and heavy hauling in Franklin, Brentwood and on I-65, I-840 and I-40 in Williamson County and Central TN. We are a locally-owned, 2nd-generation company that has been providing trusted and expert local towing for over 50 years. The staff at Harpeth Towing & Recovery are professional trained and dedicated to providing the highest level of customer service. 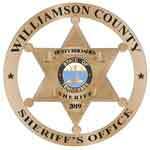 We have dispatchers available to assist you 24 hours a day, 7 days a week, 365 day out of the year. For all your emergency towing, heavy duty recovery and heavy hauling needs, we will provide you with reliable service you can trust at prices you can afford. Call 615-591-7445 to get Harpeth Towing & Recovery working hard for you. 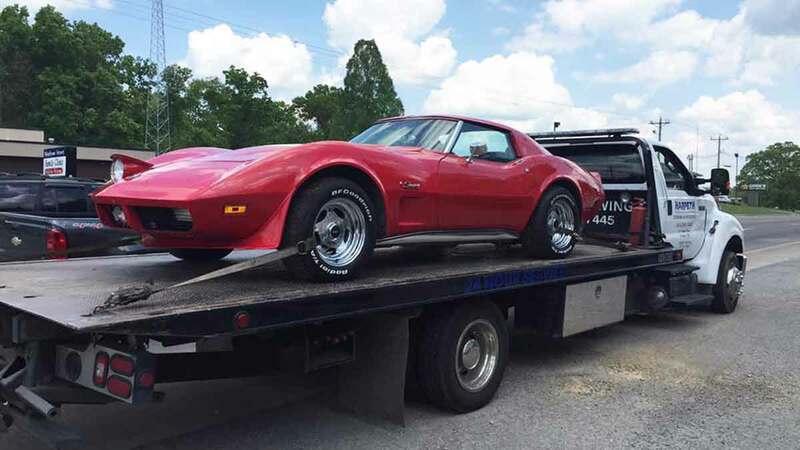 Harpeth Towing & Recovery is your source for local towing in Franklin TN and its surrounding towns. Our local towing service is backed with industry leading insurance coverage, so you can be confident that our Wreckmaster Certified drivers have the experience, knowledge and skill needed to safely tow your vehicle from Point A to Point B with no additional damage. 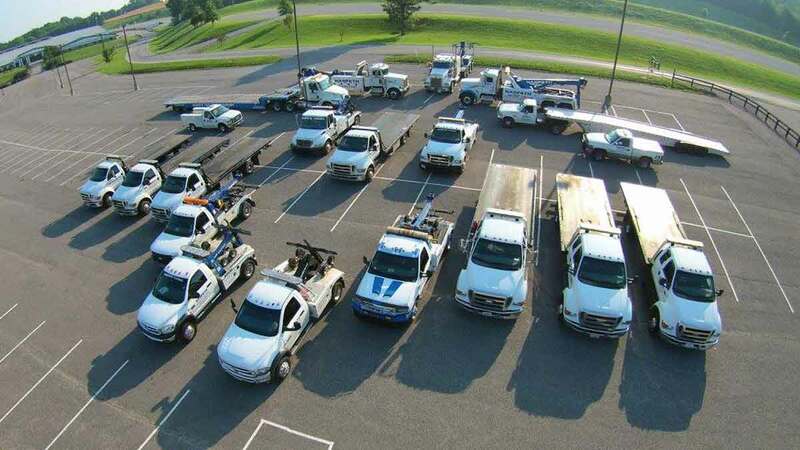 We have trucks staged throughout the area, ready to respond to your towing needs with the truck closest to you. 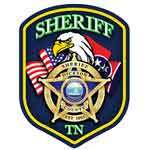 Call 615-591-7445 now for expert local towing service. 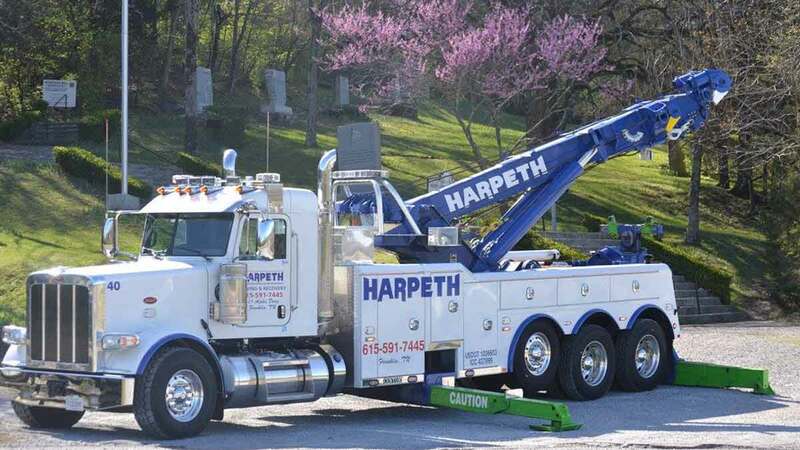 Harpeth Towing & Recovery provides 24hr heavy truck towing and emergency heavy duty towing services in Franklin TN, on I-65, I-840 & I-40 and throughout Central TN. For over 50 years we have assisted hundreds of companies with emergency heavy duty towing and recovery services. Heavy towing services include semi-truck towing, cement truck towing, tractor trailer towing, bus towing, work truck towing, and more. Our certified and professional staff have the knowledge, experience, and resources to handle all your Franklin heavy duty towing needs. 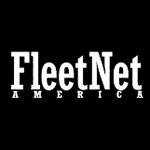 Call our 24hr dispatch center at 615-591-7445 to have a truck dispatched to your location. 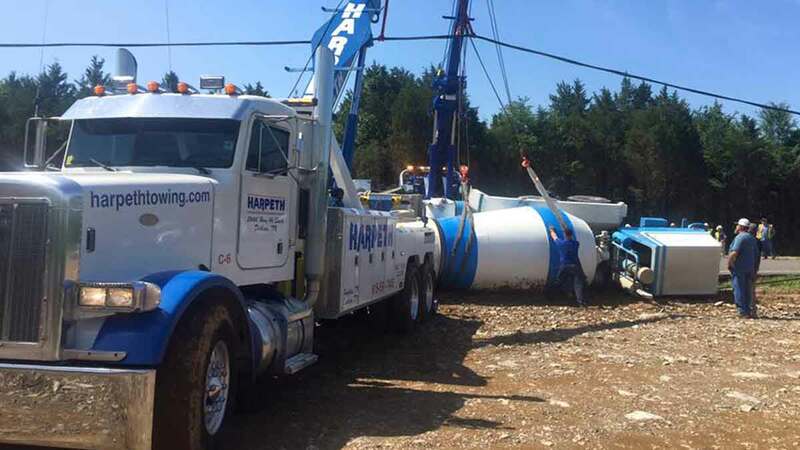 Harpeth Towing & Recovery provides heavy duty recovery and emergency heavy truck recovery services in Franklin TN and on I-65, I-840, I-40 in Central TN. 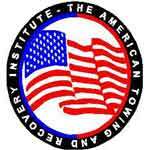 Our Heavy Recovery Team provides fast and affordable commercial truck recovery, semi recovery, airbag recovery, ag tractor recovery and cargo recovery in Nashville, Williamson County and on US-431 and US-231 to the TN-AL border. 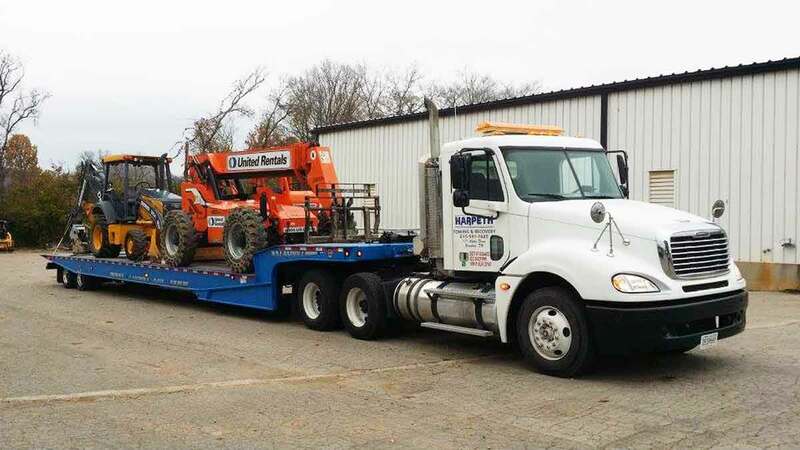 With three heavy wreckers and a 50-Ton Rotator, Harpeth Towing & Recovery can solve your heavy recovery needs, 24 hours a day, 365 days per year. 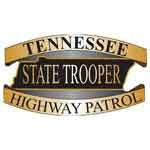 Call 615-591-7445 to speak to a member of our Heavy Recovery Team. Harpeth Towing & Recovery offers complete heavy hauling services in Franklin TN, on I-40, I-65, I-840 and throughout the state. Our services include oversize load hauling, heavy equipment hauling, container hauling, machine moving, and heavy cargo hauling. Our fleet of landolls and power units are Oversize Permitted, saving you time and money. Call 615-591-7445 to speak to our Heavy Hauling Team about scheduled or immediate hauling services. My tow driver, Jason, was as nice as they come. Kudos to management, ownership and employees. Dealing with a towing company isn't an exciting thing, but I will tell you these people were great! I will definitely use them again! I had a great experience with Harpeth. 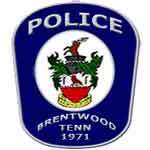 The dispatcher was polite and gave me a fair time frame, driver showed up in the time frame and was friendly and helpful. Overall happy with my service! will recommend to others. I needed my brand new 40 ft RV moved and they were there within two hours and had it at the new destination quickly and safely. 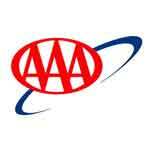 Very pleased with our customer service and the driver was very nice and accommodating. I give this place 5+ stars! Keep up the great work!